﻿ Grand River Cellars - Ohio. Find It Here. Inside Grand River Cellars Winery & Restaurant you will be welcomed by a warm and inviting atmosphere that includes a beautiful fireplace, many hand-painted murals, and a large bar area for friends to gather. 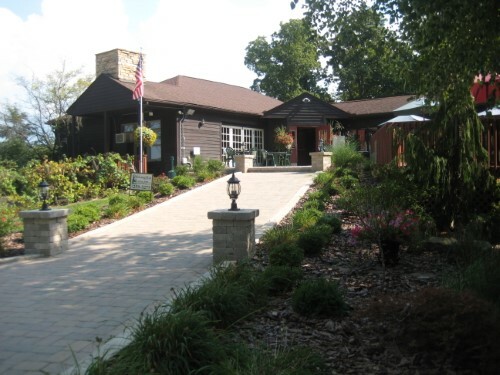 The winery offers a large variety of appetizers, grilled sandwiches, and a well-rounded dinner menu.Check the website for year round events!Planning a private event? Call to reserve one of the two private rooms or the Wine Cave.